Have you ever been listening to a sermon, chatting at small group, or even doing your own Bible study, and wondered if you were missing an important, insightful piece of information? It’s one thing to have a great collection of Biblical resources, but that doesn’t mean you know there’s a map of Jerusalem on page 203. At least, not without thumbing through an index or table of contents for five minutes. 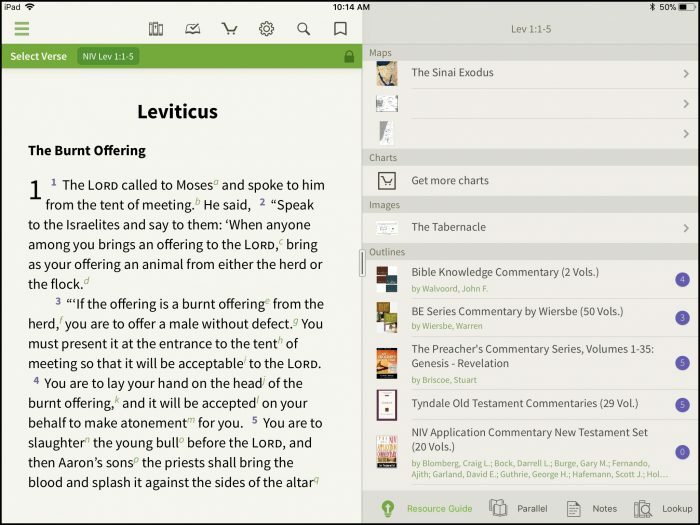 Digital Bible resources solve this problem. They can be enhanced to show you the most important information when you need it. 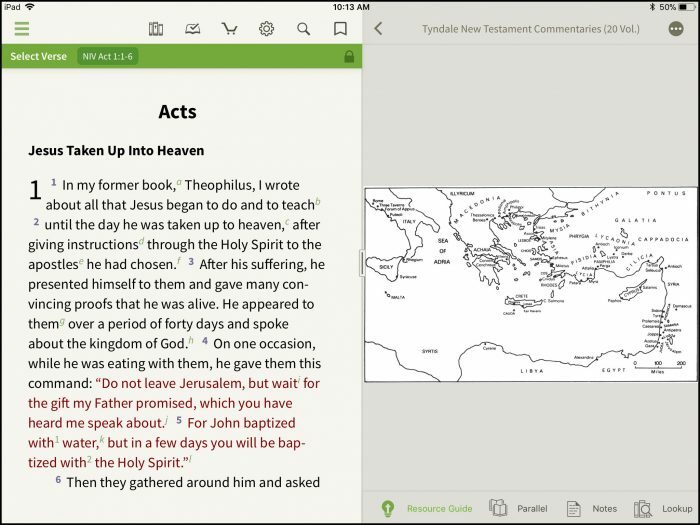 If you by a product from our store, and “Maps” is listed under features, then we’re going to let you know when any of those maps pertain to your Bible study. It’s that simple. We have other features that work the same way: charts, introductions, outlines, and more. 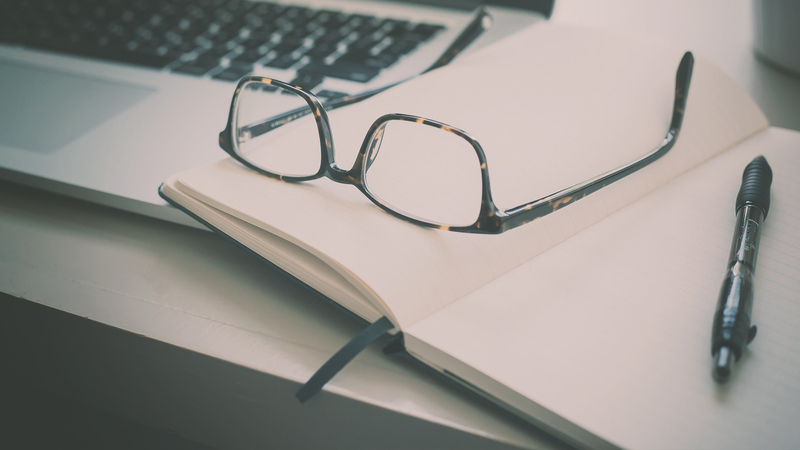 Here are some screenshots and explanations of how these tools can bring new knowledge and insight to what you’re studying—within seconds. Let’s talk about maps. Maps are great when you have them. However, they are usually tucked into the back of resources, and you might not be aware of which ones you have. We’ve pulled up several different applicable maps from various resources in the library. Here is a map of the Near East in the first century AD from the Tyndale New Testament Commentary. Our formatters tag where introductions and outlines are found in enhanced resources. That way, you can access them with just a tap, instead of opening up the table of contents or scrolling through a resource. It’s really convenient to have all your introductions and outlines in one spot. Imagine you opened an introduction on Colossians from the Pillar New Testament… but then you wanted to fact check or learn more. Just tap the back arrow and select a different introduction. This feature is similar to one we’ve already talked a bit about: maps. 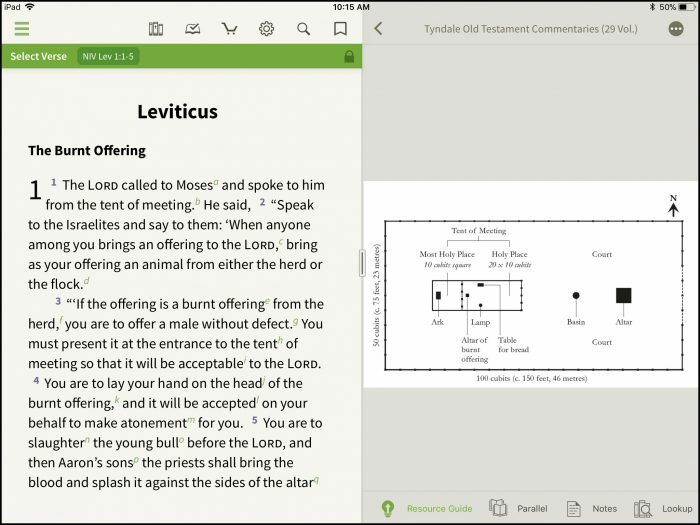 Images (and charts) are visuals included in commentaries to give you context. But in the moment, you might not remember where to look for these. So, we compile them for you! If you have an image in any enhanced resource, and it’s relatable to the passage you’re reading, it will show up here. We put together a list of resources we’ve enhanced with features like these. Make sure to look on the left-hand side of the product page to see what features are included! 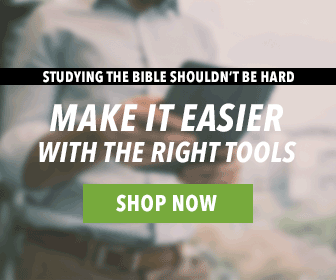 Visit our website to see which resources will bring insight to your Bible study. You have a very excellent Christian Service. Thank you and may our Lord bless you and your work. Wow!!!! Do you have to be connected to internet to use just the app?? And all these additional features?? Mainly just the Bible and a study bible to go with it??? Nope! The only time you need an Internet or data connection is when you first download the app/any resources. After that, you can access the app and everything inside even while in airplane mode. I Would Like know more about this project , and how much money I will have to invest. In this moment I am retired and I do not have enough Money to invest. I would like to thank you for the Olive Tree Bible . 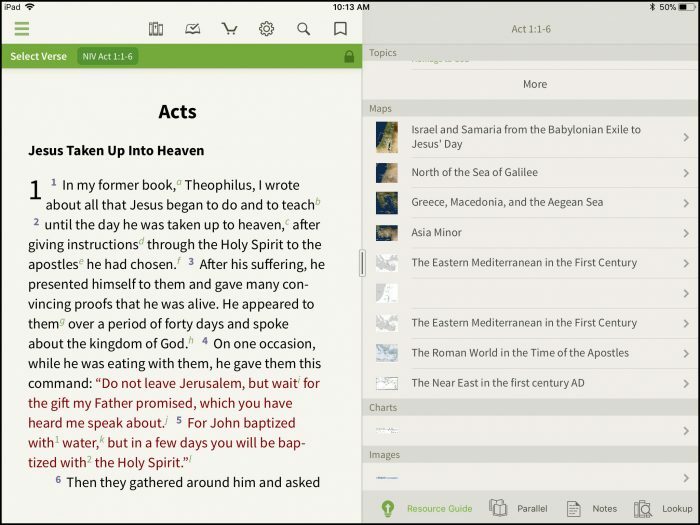 This app has helped me so much in my study of the Bible, and improve me in my English learning. God bless you all. Hey, Valdeir! Check out our website: https://www.olivetree.com. As you try to grow your library on a budget, I recommend that you sign up for our emails so that you can learn about our weekly deals. We’re always trying to make great resources available for a low price. What a fantastic development! Thanks for all your work! sorry,i will not buy from olive tree again.thanks God bless. sorry i will not buy from again.thanks God bless. If you are taking the time to write this, at least give olive tree feedback. I personally love their app and all the time that went into it.